The book trailer from Brian Hersheys’ first novel. Brian is a student of mine! 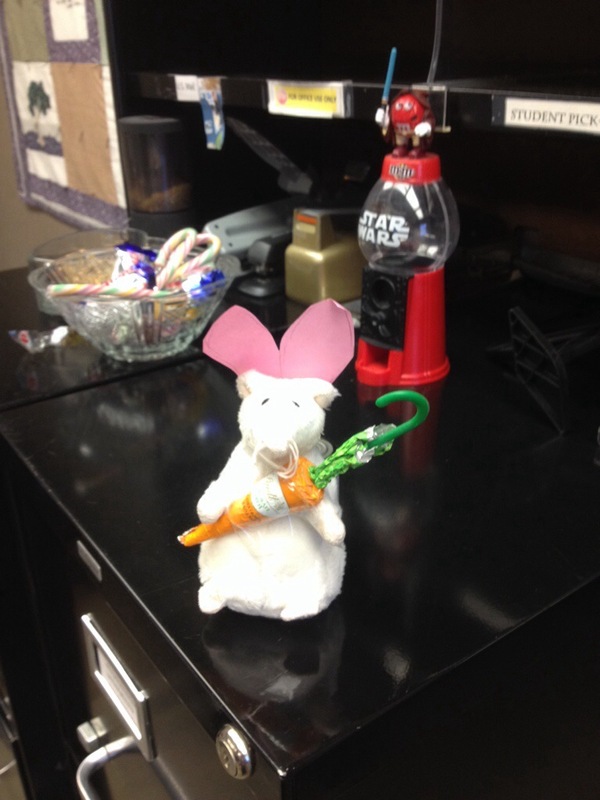 You know Spring is almost here when the Easter Rat comes hopping down the trail! My new prose chapbook “Bodies in Water” is now available! And here’s the link for purchase!